RSB lays great importance to quality in all aspects of organizational activities. Our guiding philosophy in this respect is – The Race To Quality Has No Finish Line. All the manufacturing units of the RSB Group including the RSB Transmissions North America Inc. (Formerly known as Miller Brothers Manufacturing), have received ISO 9002, QS 9000, and TS 16949 certifications as applicable. The Group has also attained ISO 14001 certification for Environmental Management System and OHSAS 18001 certification for Occupational Health and Safety Assessment Series. In addition, RSB Transmissions (I) Ltd. UNIT III manufacturing facility at Jamshedpur has received welding certification of DIN 18800 Part 7 Clause E as per European standards. Till date this is the only unit in India to have received this certification. 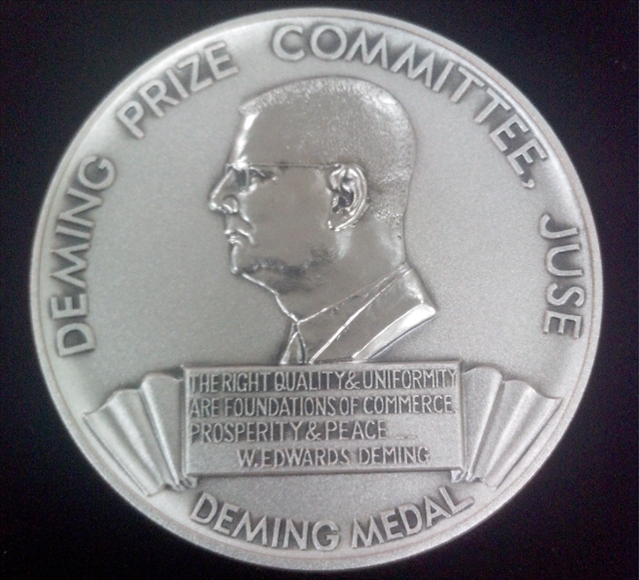 RSB Transmissions (I) Ltd, Auto Division (Unit I Jamshedpur, Pune & Pant Nagar) awarded the coveted Deming Prize for outstanding performance in Total Quality Management Practice.